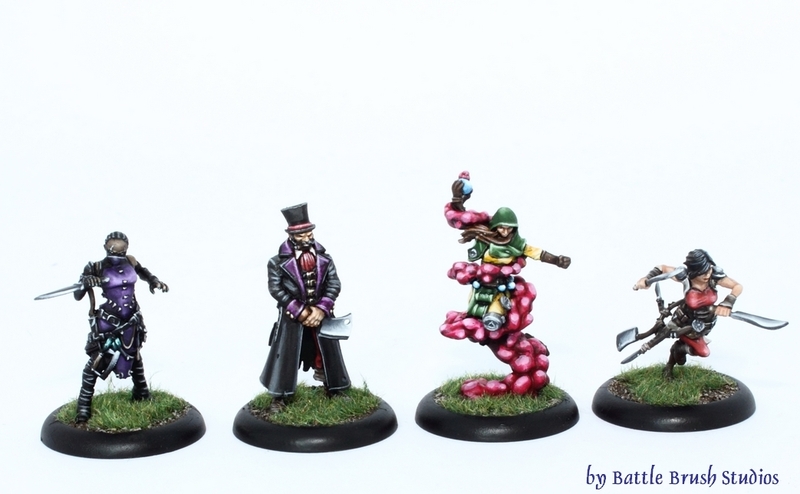 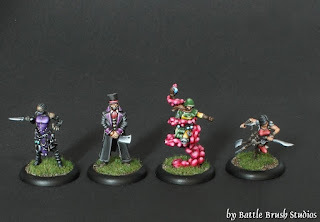 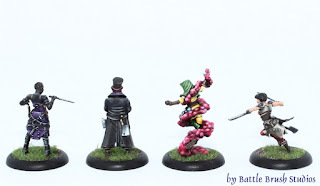 Some additions to the Morticians, Union, Alchemists and Butchers Guild teams. 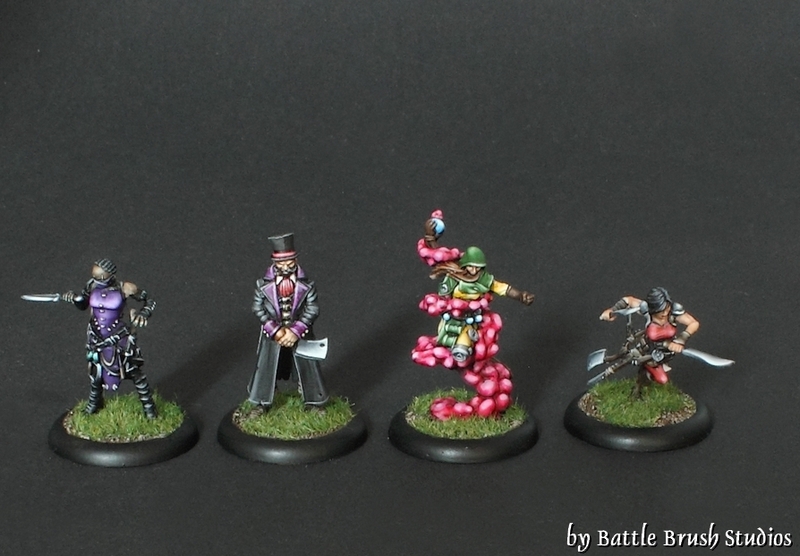 At this point the Guild Ball metals are pretty much flawless. I really, really enjoy working with them. The lady in the right may be my favourite Guild Ball figure to date.